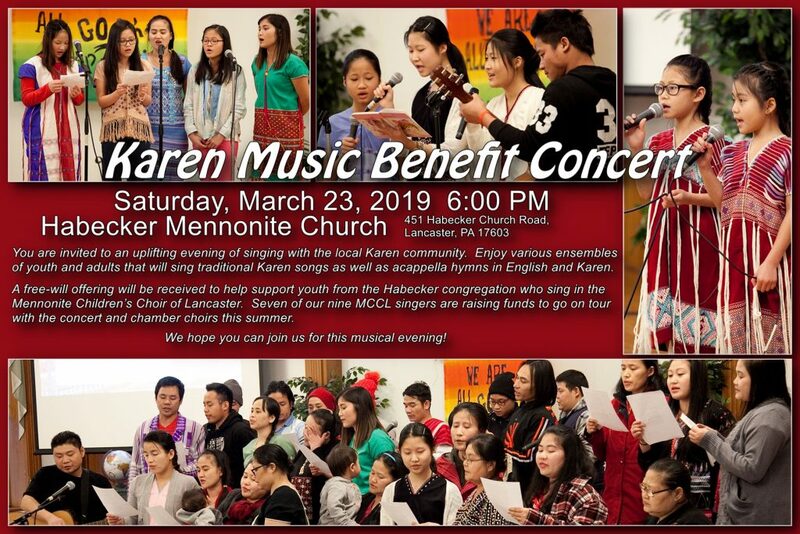 Habecker Mennonite Church – Where prayer, hospitality and service is a way of life. Where prayer, hospitality and service is a way of life. Come join our community of believers as we endeavor to follow the way of Jesus together! We are an intercultural, Anabaptist congregation in Lancaster, PA, that gathers to worship One God in two languages, English and Karen.